Hi everyone! 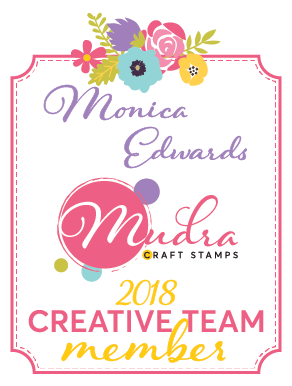 Monica here sharing another Deflecto Crafts project which features the Curved Magnetic frame. Simply pop the frame apart and pop a picture in or use it to create a Christmas centerpiece like me! 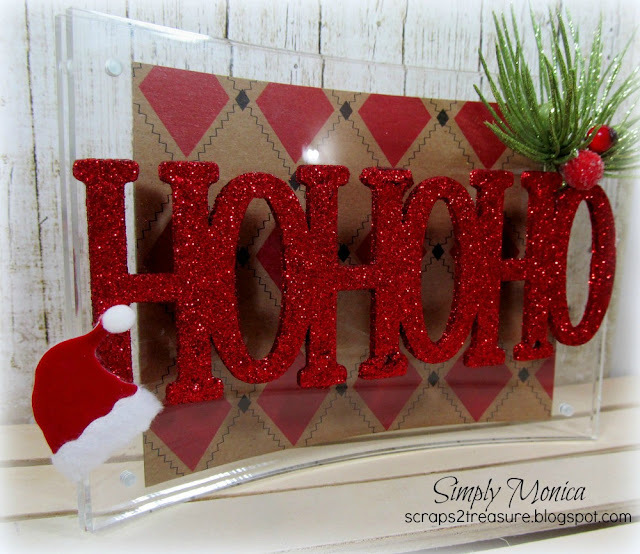 I simply added a piece of patterned paper from Canvas Corp brands and then used my glue gun to attach this glitter embellishment that says "ho Ho Ho". I then added some Christmas trimmings to the frame to finish the piece off. A super easy way to make a Christmas centerpiece. I hope everyone enjoyed my post and thanks so much for stopping by!